You're probably thinking, "Great! 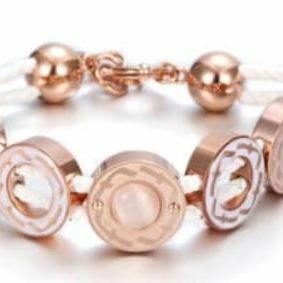 Another jewellery brand that is the same as everyone else!". We can assure you, this is not the case! When FOREVER JUJU was created, the main aim is to understand YOU. •	What do YOU like? •	How do YOU want to feel when you wear your jewellery? •	What is affordable to YOU? We factor in all of these aspects when building our collections and make sure that each piece is unique in its own way and affordable for all! We also understand your needs are continuously changing and FOREVER JUJU is here to help! 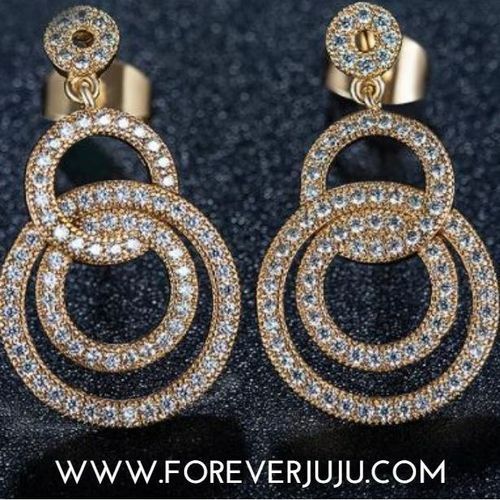 FOREVER JUJU, based in London, offers you a unique collection of costume jewellery from earrings, rings, necklaces and more. We aim to bring in new items every month, if not sooner! We want all of you ladies out there to feel confident and beautiful when wearing our pieces and still know that they haven't cost you a fortune. To top it all off, each of our items are presented in a beautiful purple box or pouch! So what are you waiting for?! Have a look through our collection and have add a piece of FOREVER JUJU to your life!